Finally getting around and finishing up photos from the amazing sessions I had back in Prague Czech Republic. 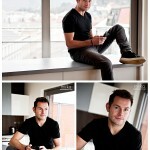 Let me start with Martin, I mean….. what can I say… the camera loved him, can you tell? 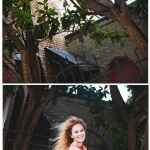 Meet beautiful Hannah, who came to see me for her senior class photos! TO DATE one of my most favorite senior sessions! She rocked it and my camera loved her! I cant even…… simply GORGEOUS!! !